Learn how to develop your idea, raise money and get your film out into the world. 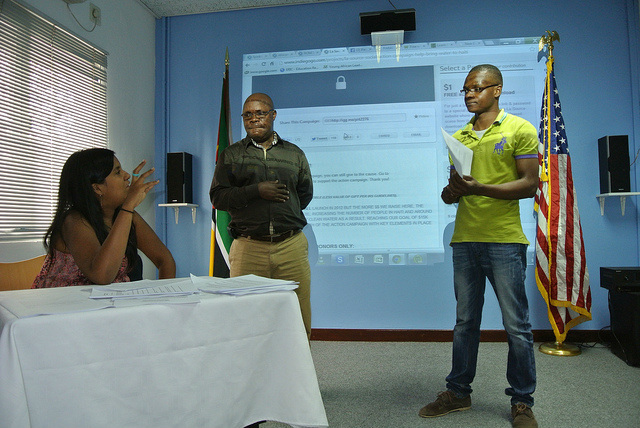 Documentary Production Workshop. Asunción, Paraguay. 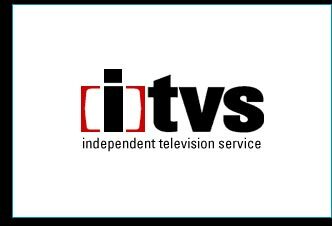 I was inspired to create this series of workshops from my interactions teaching independent filmmakers, aspiring and professional, from around the world. Whether it's in Los Angeles, Burma or Paraguay, we all face similar challenges when making an independent film: how to develop our ideas, where to find financing, how to deal with rejection, staying motivated through the process and how to get your film out into the world. This workshop series will help you better understand and develop your idea for a film, teach you where to find money and how to present your film in an interesting way to funders and how to get your film out into the world through do it yourself marketing and distribution tools. During the 3 part workshop series you will learn the secrets to writing a successful grant proposal to developing your own self distribution plan. You will learn the tools that I've used for over a decade to make my films and get them out into the world (check out: Paraiso for Sale Case Study). 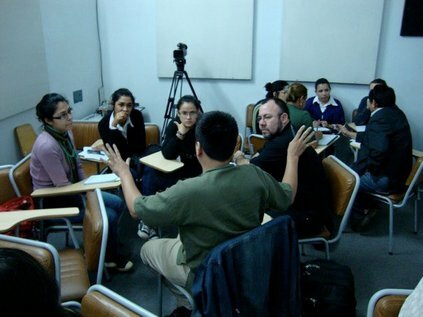 *Each workshop will include a film screening which we will use as a case study for the class. This series of workshops are meant to be more than a class, they are an opportunity to form community and support each other through the process of making a film. Participants with projects at all stages are welcome - from beginners to projects way on their way. Anayansi teaching editing to students. Documentary Production Workshop. Yangon, Burma. Anayansi Prado has received funding for her various projects from The John D. and Catherine T. MacArthur Foundation, The Rockefeller Media Fellowship, Creative Capital, Independent Television Services (ITVS), Latino Public Broadcasting, The Pacific Pioneer Fund, The Paul Robeson Media Fund, The Fledgling Fund, Chicken and Egg Pictures, and the U.S. Department's Bureau of Education and Cultural Affairs. Anayansi giving feedback to participants. Fundraising, Grant writing and Self-distribution Workshop. Maputo, Mozambique, Africa. will use as a case study for the class. Interested? Reserve your space today! 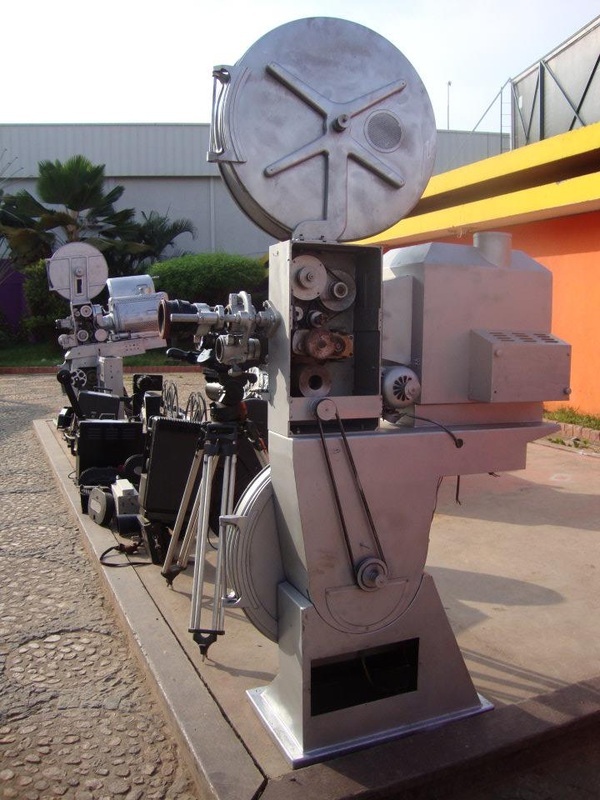 Old film projectors displayed at Luanda International Film Festival. Luanda, Angola, Africa.